Benecos Natural Translucent Powder* is perfect for applying over the top of your beauty regimen to keep it set and staying perfect all day as well as mattifying your flawless complexion. It keeps your face looking soft and smooth as well and is perfect for any skin tone. The formulation of this translucent powder helps to absorb excess oil and mortify your skin and makeup. It contains natural corn starch which offers a safer natural alternative to talc, it also contains organic avocado oil and sunflower seed oil. Benecos Natural Translucent Powder* is long lasting, reduces cakey effects, softens eye shadow, and is cruelty-free and suitable for vegans. This compact powder is the ideal to pop into your handbag for the summer. It is ideal for matting simply over the day care, or to fix the make-up. The Benecos Natural Translucent Powder* acts as a softener and softens the facial features and suitable for every skin tone. Thanks to the handy packaging you can store it in the smallest handbag and take it with you everywhere. I've been using this for a couple of weeks now and I'm really impressed with it. I've been applying a small amount lightly over my face after applying my foundation and also applying it under my eyeshadow by dabbing gently with my finger. 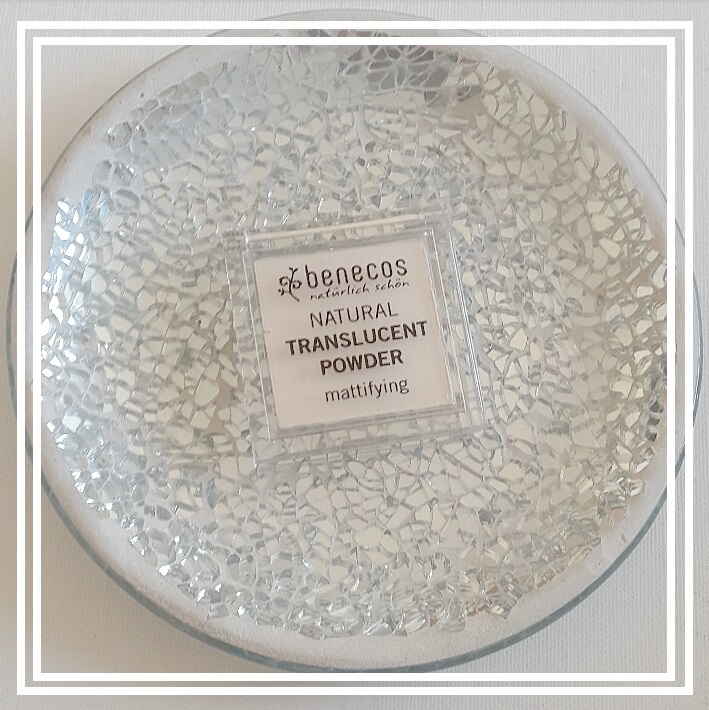 Benecos Natural Translucent Powder* is priced at around £7.00 and you can buy it and check out more about it by clicking here. Oh I am in need of some translucent powder to try love that it is suitable for vegans, I shall add this to my products to try list. This sounds like a great product. I've actually never used a translucent powder. I should probably start! 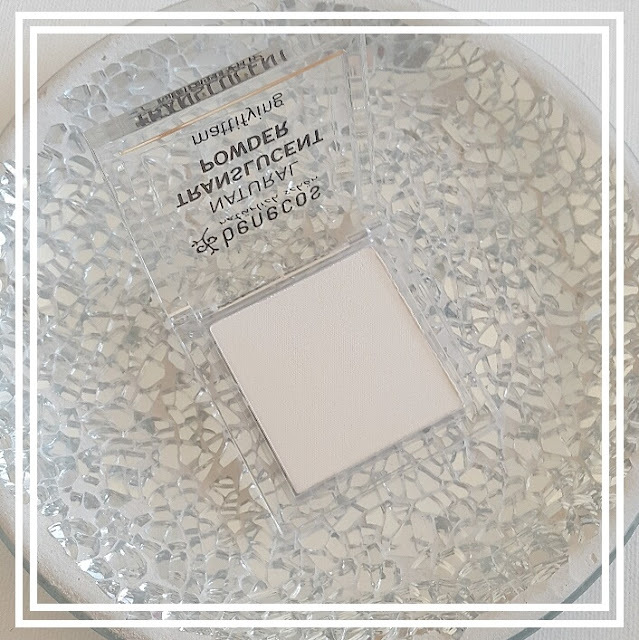 I must admit that I have never used a powder before with my make up, perhaps I need to start though as it sounds like a great addition to keep your face looking flawless all day! Great to hear that this is cruelty free and suitable for those living a vegan lifestyle, those are such important qualities when it comes to make up! 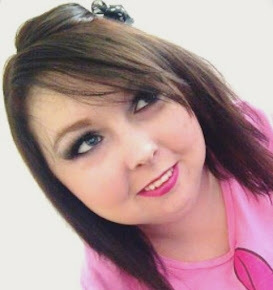 Great post Alisha! I’ve never used translucent powder but I might get this one and see how I get on! Great that it’s so ethical and treating the environment well. I’ve never really got into translucent powder but it’s proven that I should give it another try, especially with my oily skin combination! Ooh I am actually looking for a cruelty free translucent powder, I may have to check this out as it sounds great! Is the pan tiny?